Joining me today is Ashley Winston. 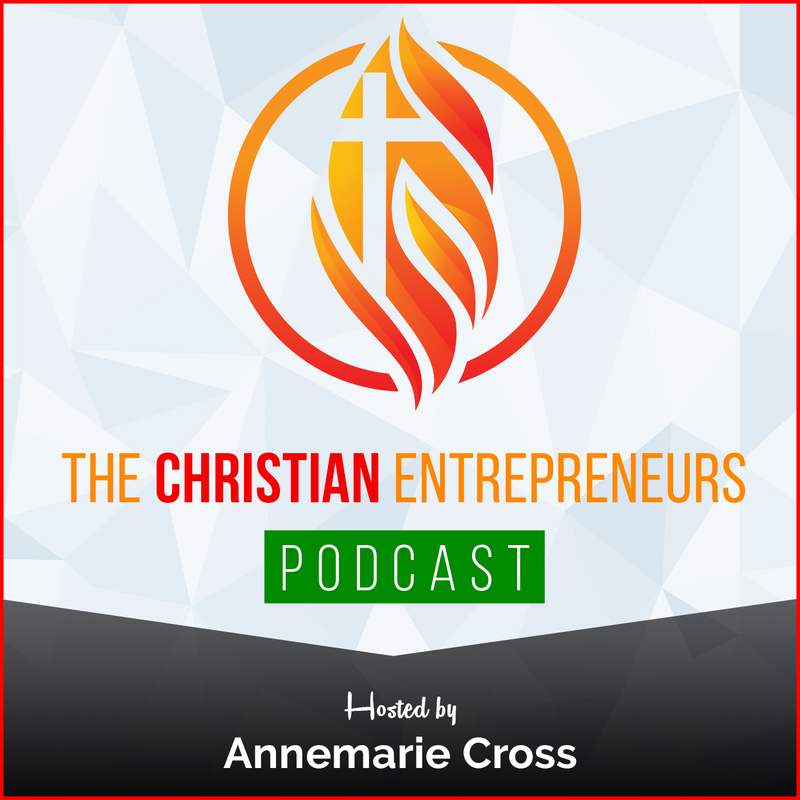 Ashley is an entrepreneur, speaker and breakthrough strategist. 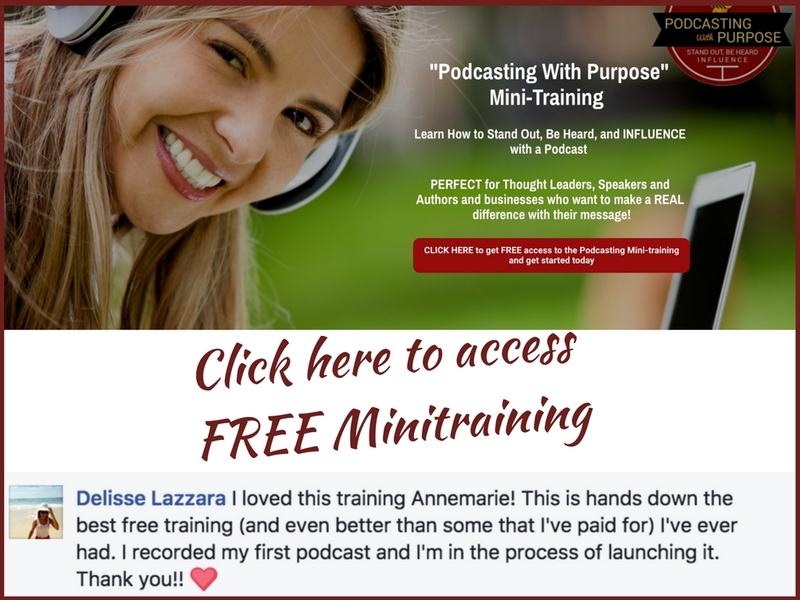 She empowers people from all walks of life through her books, inspirational messages, coaching, and online programs. 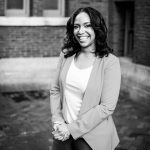 For 15 years, Ashley has worked with countless teachers, community leaders, entrepreneurs, and over 5,000 youth globally. Through her warm nature, tough-love, high energy, and hilarious wit, she pursues the impossible and accomplishes the unthinkable. Faith in God and the Word are her foundation. Ashley is passionate about helping people see themselves the way that God sees them. She helps people break free from their daily frustrations and fears, so that they can unleash their unstoppable, starting today. God’s plans are not always our plans. Life can break your heart and leave you with broken dreams, but don’t get so distracted by your mess that you miss God’s message. You must grow up to go up. We underestimate the power of spiritual maturity and look at everything outside ourselves as the answer, but a lot of what we need comes from within. You must let go of the old to receive something new. 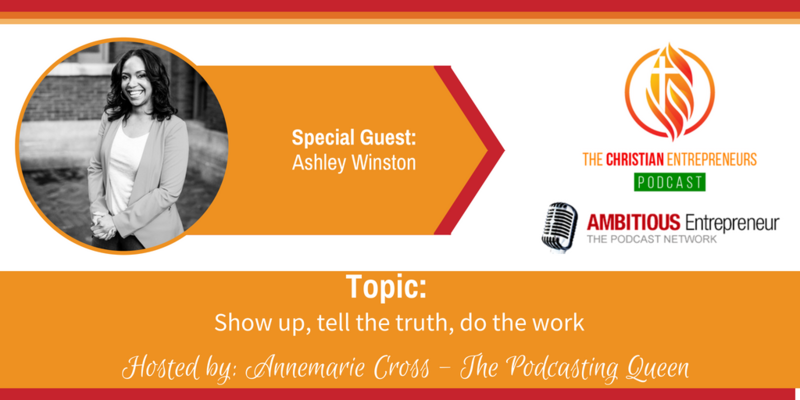 Ashley Winston is an entrepreneur, speaker and breakthrough strategist. She empowers people from all walks of life through her books, inspirational messages, coaching, and online programs. For 15 years, Ashley has worked with countless teachers, community leaders, entrepreneurs, and over 5,000 youth globally. Her approach, processes, and reflective exercises allow participants to identify and break down barriers, both internal and external. She enables participants to take ownership of their lives, by providing the necessary keys to unlock their peak performance. Through her warm nature, tough-love, high energy, and hilarious wit, she pursues the impossible and accomplishes the unthinkable. Faith in God and the Word are her foundation. It is what God has done in and through her that brings freedom and breakthroughs. Ashley is passionate about helping people see themselves the way that God sees them. She helps people break free from their daily frustrations and fears, so that they can unleash their unstoppable, starting today.